According to his kin, John Wompas was “no sachem,” although he claimed that status to achieve his economic and political ends. 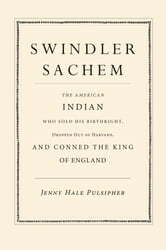 He drew on the legal and political practices of both Indians and the English—even visiting and securing the support of King Charles II—to legitimize the land sales that funded his extravagant spending. But he also used the knowledge acquired in his English education to defend the land and rights of his fellow Nipmucs. 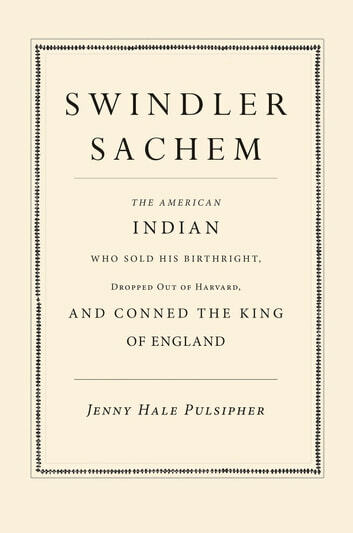 Jenny Hale Pulsipher’s biography offers a window on seventeenth-century New England and the Atlantic world from the unusual perspective of an American Indian who, even though he may not have been what he claimed, was certainly out of the ordinary. Drawing on documentary and anthropological sources as well as consultations with Native people, Pulsipher shows how Wompas turned the opportunities and hardships of economic, cultural, religious, and political forces in the emerging English empire to the benefit of himself and his kin.